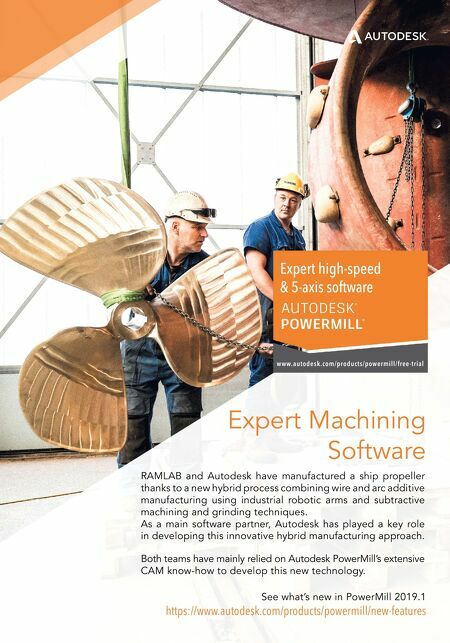 See what's new in PowerMill 2019.1 https://www.autodesk.com/products/powermill/new-features Expert high-speed & 5-axis software www.autodesk.com/products/powermill/free-trial Expert Machining Software RAMLAB and Autodesk have manufactured a ship propeller thanks to a new hybrid process combining wire and arc additive manufacturing using industrial robotic arms and subtractive machining and grinding techniques. 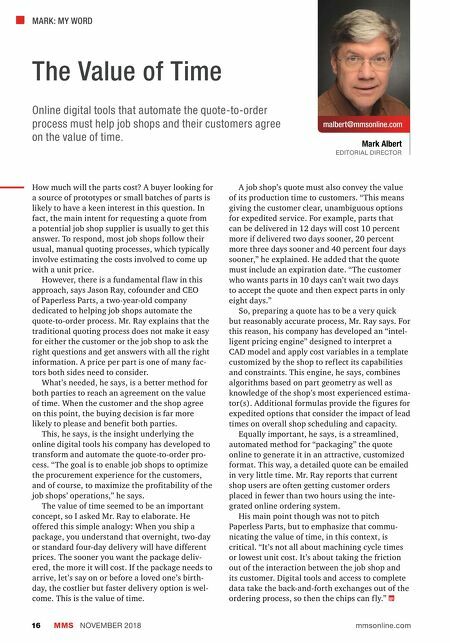 As a main software partner, Autodesk has played a key role in developing this innovative hybrid manufacturing approach. Both teams have mainly relied on Autodesk PowerMill's extensive CAM know-how to develop this new technology.